Our new Aspen Select accommodations combine comfort and affordability in our great location. 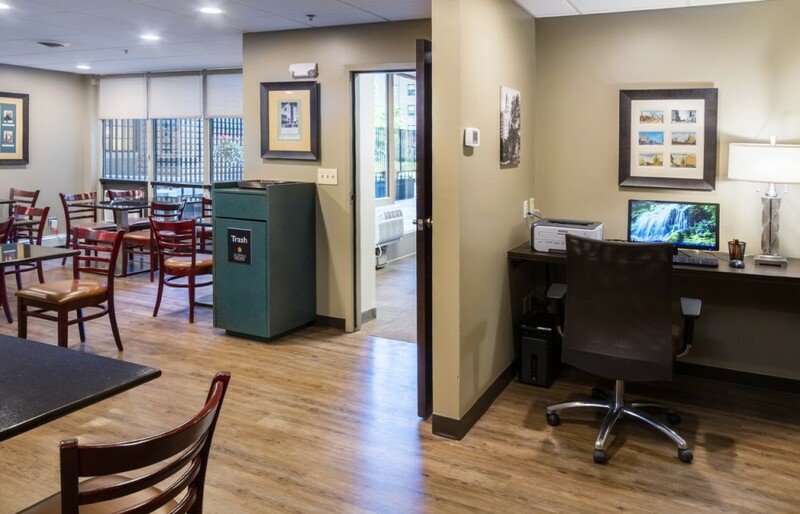 With in-room amenities like a microwave, refrigerator, coffee maker and wireless internet access in each of our 52 rooms, you'll love our affordable conveniences. Please note the entire hotel is non smoking; we do provide smoking stations outside the hotel. 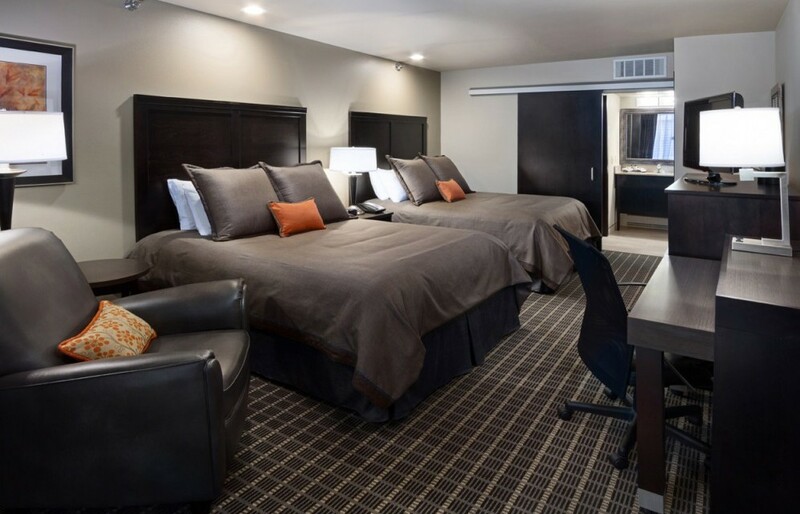 Our new Aspen Select accomodations combine comfort and affordability in our great location. Our convenient location means you won't have to travel far to reach your destination. 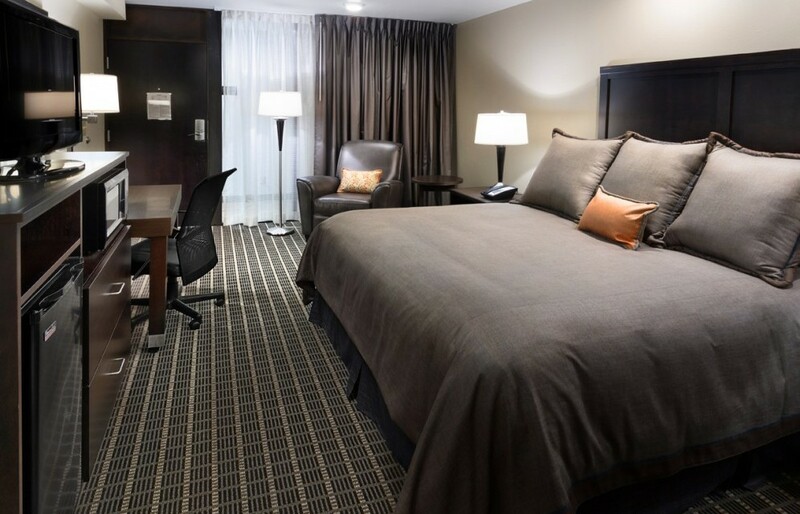 With complimentary breakfast, free parking, and our courtesy shuttle to take you to the Mayo Clinic's downtown campus.